松本 拓也 FW SPORTCLUB DUSSELDORF-WEST 19/50E.V. 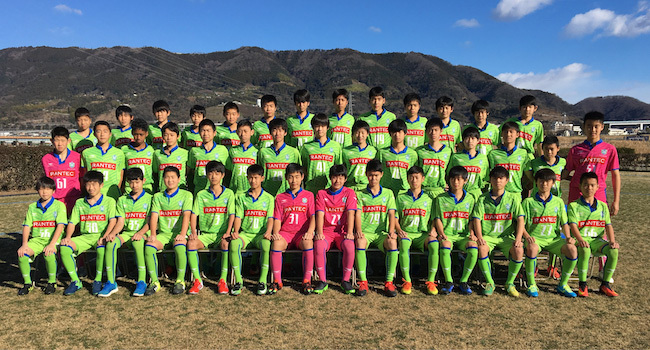 Copyright © 2019 Shonan Bellmare. All Rights Reserved.